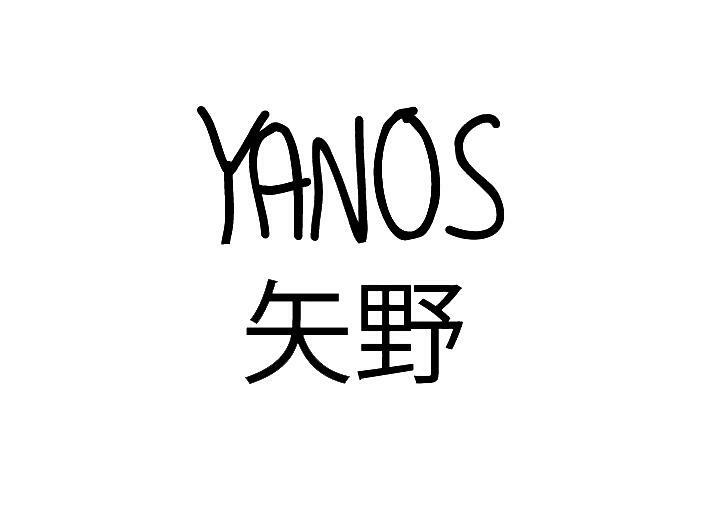 YANOS is a streetwear brand based out of Brighton, UK. Established in 2013, YANOS seek to create quality streetwear clothing. All of YANOS’ products are hand finished in Brighton, and what’s more all the materials we use here at YANOS are sourced ethically, and where possible locally. Having been away from the scene for a few months we are back to bring you some new offerings.